Suyog Milk & Agro Product Pvt. Ltd. 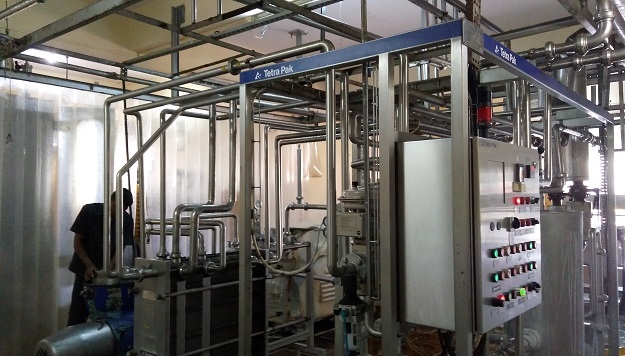 Milk plant is located at Nirgudsar In Ambegaon Taluka and Pune District. Our Plant area is more than one hector land area. and it is place on Manchar- Shirur Road. Our state-of-the-art plant is fully automated. The automation system is designed by the best in the world from the Germany and western. Relentless R&D enables Suyog Milk to upgrade its products constantly and stringent quality control ensures that only products meeting the most exacting standards reach out to the discerning customers. Our plant have higher machinary like packaging and all related to milk production propcess automated machines. 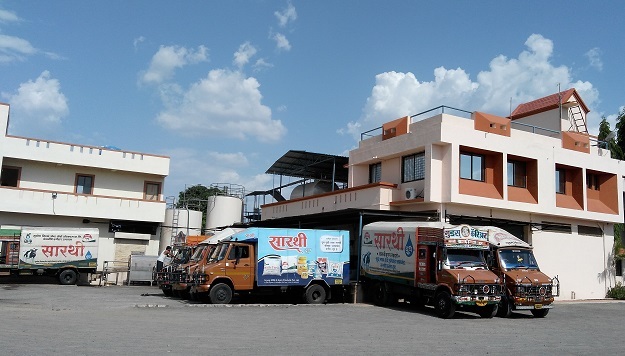 Our own transportetion facility for reach out milk product to all Maharashtra. Our advanced facility at Nirgudsar, in the state of Maharashtra, India has a large production capacity. Spread across 3 acre, the plant has a capacity of processing 1 Lac litre milk per day. The factory is quite often a part of study tours for school kids who learn the history & art of Milk Products making. Since inception, we at Suyog Milk have committed to excellence in every way. Our processes and techniques keep evolving in order to meet the requirements of our customers to the fullfill. 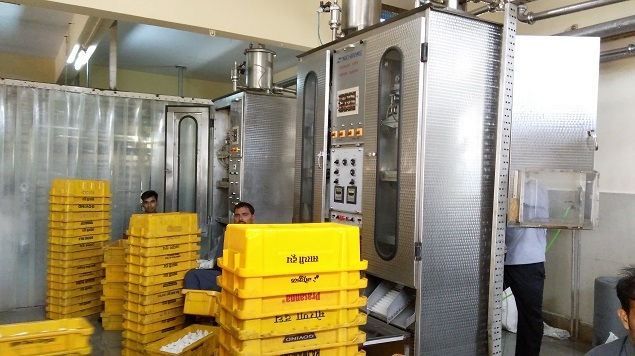 To sum up our policy in one line, “We believe that the products we create & those consumed by the people should at all times be ‘100 % Pure’, free from adulteration and of the high quality.” Suyog Milk overall is committed to enhancing productivity that ensures excellent quality at competitive prices. We also adhere to strict hygienic standards such as prescribed by the Government. Our production process is clean, pollution free, thus optimizing the utilization of resources to the maximum. Quality maintenance at retail outlets with specified freezing and refrigerating systems.